For allegedly hiring some area boys to threaten his wife at an estate in Ojodu Berger area of Lagos and for physically assaulting his wife, popular hotelier Ashiwaju Lanre Gentry has been declared wanted by the Lagos State Police Command. In a statement released by Ojodu DPO, Fatai Shoetan yesterday, Lanre Gentry is now on the run after the three thugs charged at Magistrate Court 8 in Ogba for assaulting Aigbe on his behalf implicated him. 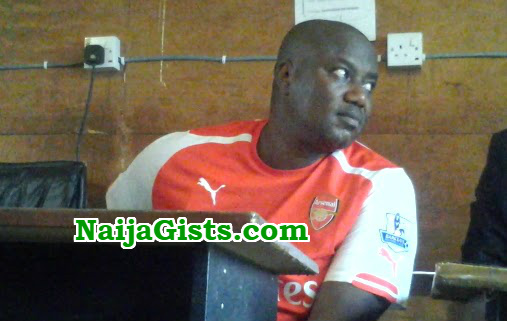 Lanre Gentry who is still claiming innocence has reportedly fled for cover. He also has a case in court on Wednesday the 17th of May 2017.